All of our doctors are highly trained in the field of dental implants. Need a replacement tooth? Look no further! Our team specializes in all repairing all problems people may have with their smile. 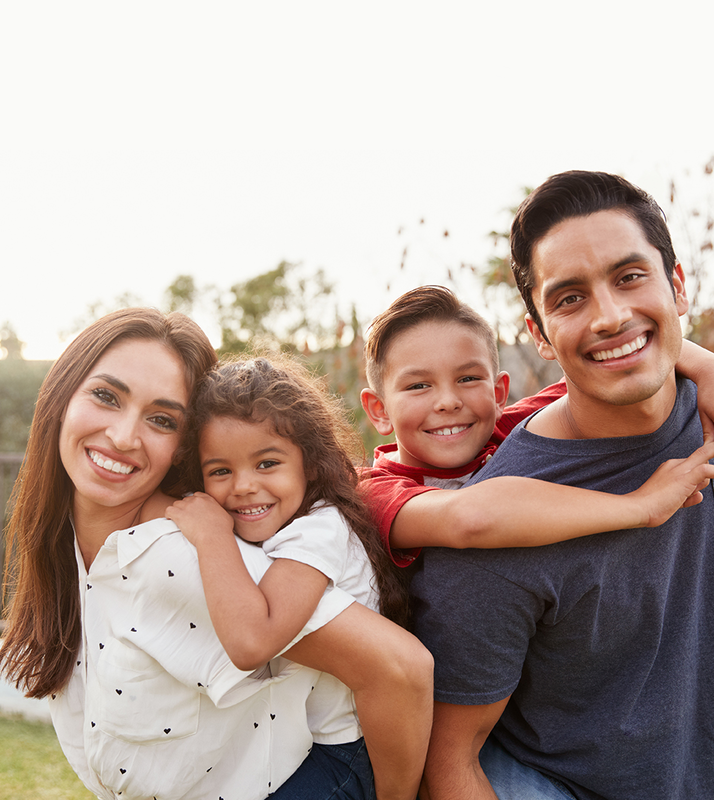 Give us a call today to learn more about our services. Want whiter teeth? Our office can give you the bright smile you have always wanted! Dr. Justine Anne Turla is dedicated to providing you with caring, quality dental care. 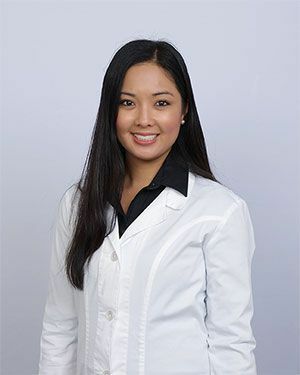 She recieved her undergraduate degree with honors from the University of California, Santa Barbara and her Doctor of Dental Medicine degree from the University of Nevada, Las Vegas. 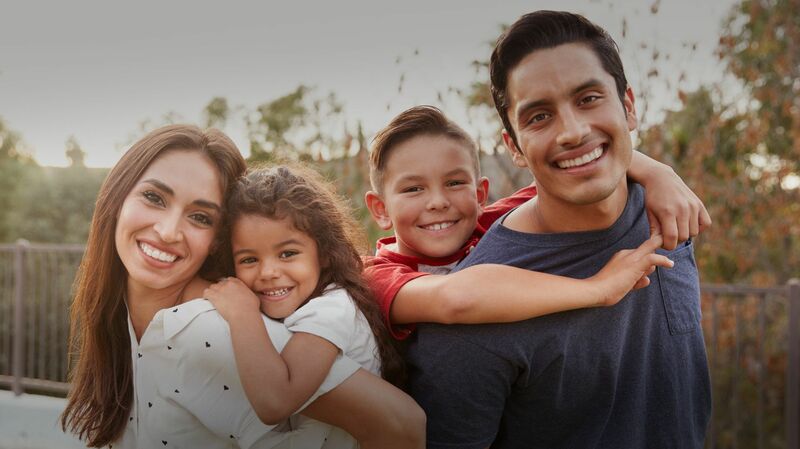 She was born and raised in Southern California and grew up with a family of dentists including her father and twin sister. 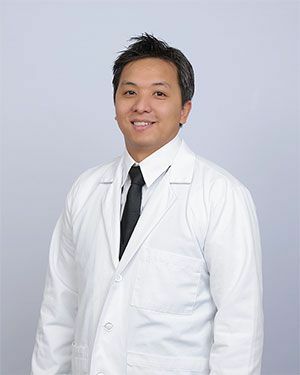 Dr. Thomas M. Pham is a graduate of University of Nevada Las Vegas School of Dental Medicine, where he met his wife, Dr. Turla. He grew up in Salt Lake City Utah and has been practicing in Clovis, New Mexico since graduating from dental school. Dr. Pham decided to make Corpus Christi his new home because of the beautiful ocean and the friendly people. He loves fishing at heart so it is natural for him to relocate to Corpus Christi for the great out doors and ocean life.